Yinzi Liu studies zebrafish embryos in a Washington University lab. She'd like to stay in St. Louis after graduation, but is having a hard time finding an employer to sponsor her visa. The collaboration, which is being announced at the Growing Global luncheon today, will include a mentoring program and regional training initiative to help international students polish their interviewing skills. It will also offer free legal advice to local companies curious about what it takes to hire an international student. Listen to an interview between St. Louis Public Radio's Tim Lloyd and St. Louis Mosaic Project Director Betsy Cohen. Taking part in the collaborative effort are Washington University, Webster University, Southern Illinois University-Edwardsville, the University of Missouri-St. Louis and Saint Louis University. Karl Aldrich, assistant director of career services at Saint Louis University, said it will also allow universities to share best practices. “If there’s a program that we know really works well on our campus to educate our students we share that with those other institutions and say, ‘you might want to give this a shot,’” Aldrich said. Much of the focus will be on students with STEM degrees, which is shorthand for science, technology, engineering and mathematics. Nationally, there is debate about how badly students with these degrees are needed by employers. A study by the Economic Policy Institute found that the need for foreign-born people to fill STEM jobs has been overstated. Others worry that pumping in foreign STEM workers will discourage American students from pursuing those careers. In contrast, an analysis by the Brookings Institution disputed those criticisms and echoed a call by leaders in the tech industry to raise the number of H-1B visas, which are used by companies to hire international students in the STEM fields. Christina Pope, who advises international students at the University of Missouri-St. Louis, acknowledged the conflicting data on the national need for intentional students with STEM degrees. But she said there does seem to be a demand locally. “They’re looking for students with specific skill sets and they’re having trouble filling those positions with students, whether they be domestic or international,” Pope said. In addition, she said, the program could serve as a recruiting tool for participating schools looking to lure international students eager to work in America after they earn diplomas. Betsy Cohen, program director for the St. Louis Mosaic Project, said helping local companies fill those positions with international students will ultimately bolster the local economy. She added the program dovetails with other efforts by Mosaic to position the St. Louis region to take advantage of any changes the nation’s immigration system. “It becomes a regional competitive advantage,” Cohen said. The St. Louis region needs more immigrants to help bolster the economy. That's the basic premise behind the St. Louis Mosaic Project, an initiative to make the St. Louis region the fastest growing major metro area of foreign-born residents by 2020. A key part of the project – which is supported by an A-list of St. Louis city and county officials – is retaining international students. Area universities figure they can pitch in and are gathering at Washington University Tuesday to discuss the best ways for St. Louis to hang on to international students after graduation. Yinzi Liu sat in the café at Washington University’s Medical School and nervously fiddled with the sleeve on her coffee cup. The 28-year old will graduate tomorrow with a doctorate in developmental, regenerative and stem cell biology. While earning her degree she spent countless hours glued to a microscope, peering into zebrafish embryos for clues that could one day lead to the early detection of human birth defects. By most accounts she should be brimming with excitement. Instead she’s loaded with anxiety. “The clock is ticking,” Liu said. New Report Says STEM Jobs Are On The Rise. But Can St. Louis Fill Them? By 2022, employment in the STEM fields ― science, technology, engineering and math ― is projected to grow by 12.4 percent in the St. Louis region. That’s compared to an expected growth of only 9.2 percent for non-STEM jobs. Those are among the estimates provided in the sixth annual State of the St. Louis Workforce Report, released this week by the St. Louis Community College. Earlier this year, St. Louis leaders launched the St. Louis Mosaic Project, an initiative to make the region the fastest growing metro area for immigrants by 2020. 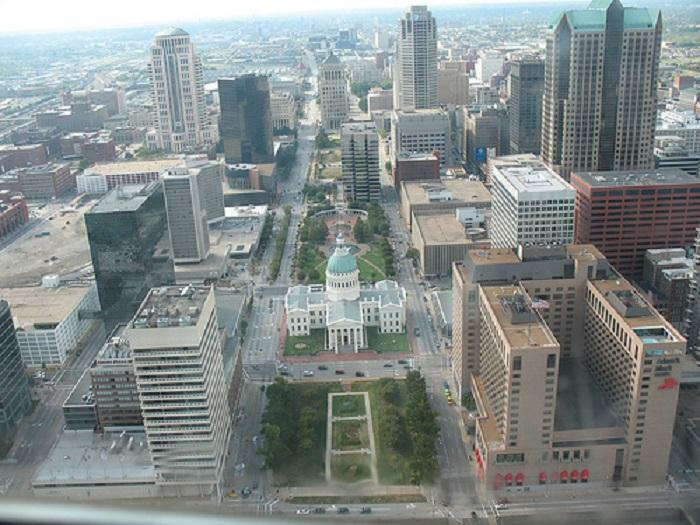 According to Betsy Cohen, who is managing the project, the St. Louis community is making great strides. 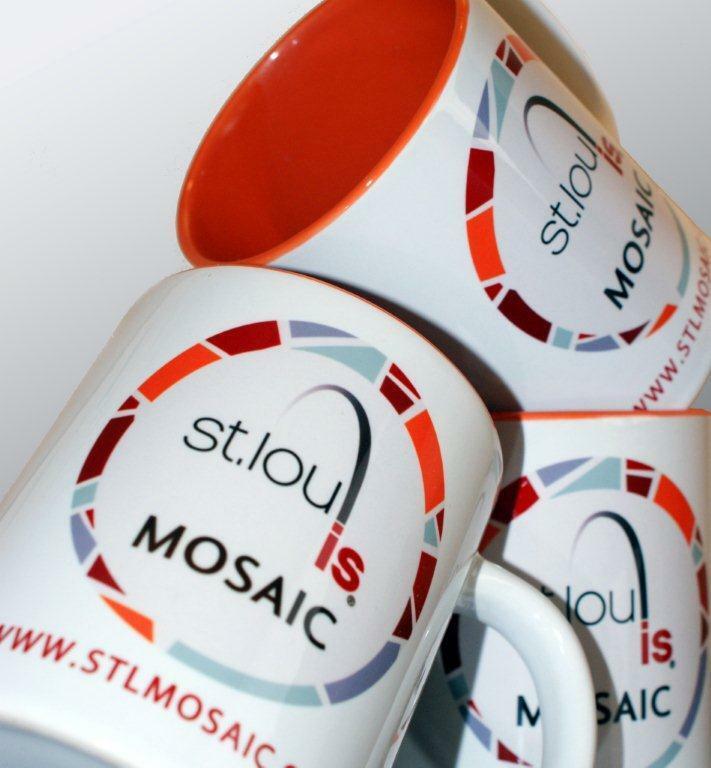 The goal of the St. Louis Mosaic Ambassador Program is to make the area more welcoming to non-native people. Late last month regional leaders launched the St. Louis Mosaic Project, an initiative to make the region the fastest growing metro area for immigrants by 2020.